I kinda went on the Internet and started looking things up. I go, man, there’s a lot of great things going on [at IHOP]. And today was the first time I ever met Mike Bickle. And, I love that guy. I do. And Mike knows – we talked about this – you know, there’s people who told me not to hang out with him. 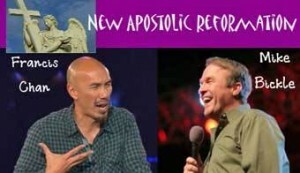 What Francis Chan failed to turn up in his investigation is that Mike Bickle has led countless young people astray. He’s a sort of a Pied Piper to those who journey to Kansas City from all over the globe to be a part of something “significant.” Once there, they stay for days, months…even years. You’ll find them in the prayer room praying. Prayer “led from a stage full of musicians and readers chanting repetitive phrasings of faith” goes on ’round the clock. Two months have passed since the OneThing 2015 event in Kansas City, MO. Now John Lanagan of My Word Like Fire has written about his concerns with the direction Francis Chan has gone in — concerns I haven’t touched on. 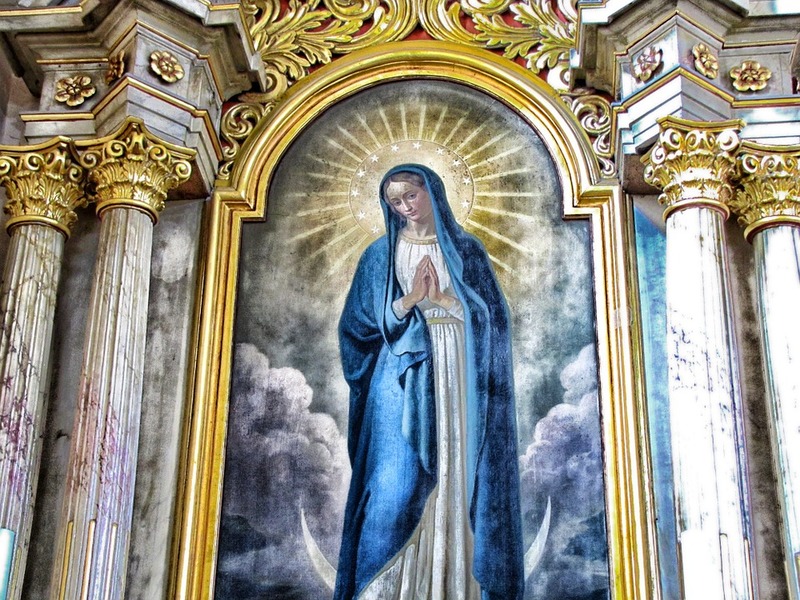 Those who yearn for spiritual unity with the Catholics are foolish, wicked, arrogant or deceived. Why are people like Mike Bickle,Francis Chan, Beth Moore, and others so eager to expose Christians to this false system? This is not about disparaging the people who are Catholic, who are simply following what they have been taught. Catholics are our friends, neighbors, even relatives. They are by and large just average, everyday citizens, just like you and me. Francis Chan was apparently not concerned with this as he effusively praised Matt Maher and Audrey Assad, Catholic musicians who led the worship team during Chan’s session at IHOP-KC’s Onething 2015 conference. As transcribed in Francis Chan: I just gotta say, man, I still love Mike Bickle, there is also a lot of love and acceptance from Chan for Catholic musicians Matt Maher and Audrey Assad. That is a shocking call for unity. Chan is spiritually blind, always a dangerous impediment for a man with so much influence. But Francis Chan is doing the opposite of Paul’s command to Timothy. He is not urging disassociation. He is encouraging biblical Christians that they can drink from the same spiritual cup as the Catholics. We cannot, at least not if we want to obey the Word of God.